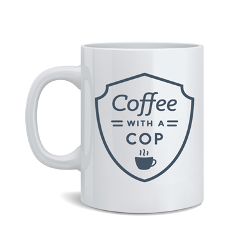 Attending a Coffee with a Cop event is a unique opportunity to let law enforcement officers know about the issues that matter most to you. Take part in this community solution-oriented program from 8:30 to 9:30 a.m. at the Entrepreneur Collaborative Center located at 2101 E. Palm Ave., Tampa, FL 33605. Parking is available across Palm Avenue in the Sherrif’s Lot.